When you are thinking about revamping your heating and air conditioning system, ductless split systems are a good option to consider. 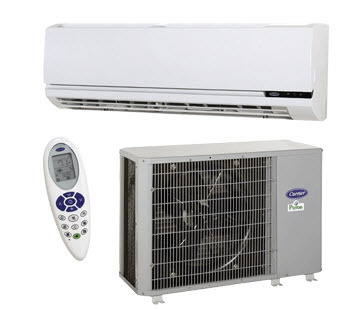 Ductless split heating and cooling systems are made up of two types of components. There is an outdoor compressor that supplies the indoor units with coolant. The indoor units take in air from the room, cool it, and then return it to circulation. Ductless split systems are energy efficient, quiet running, take up less space than traditional systems, and allow the user to have more control. Call All Climate Mechanical today to schedule a no obligation estimate to install a new Ductless Split System into your home or commercial space.